What is business continuity & Disaster Recovery? 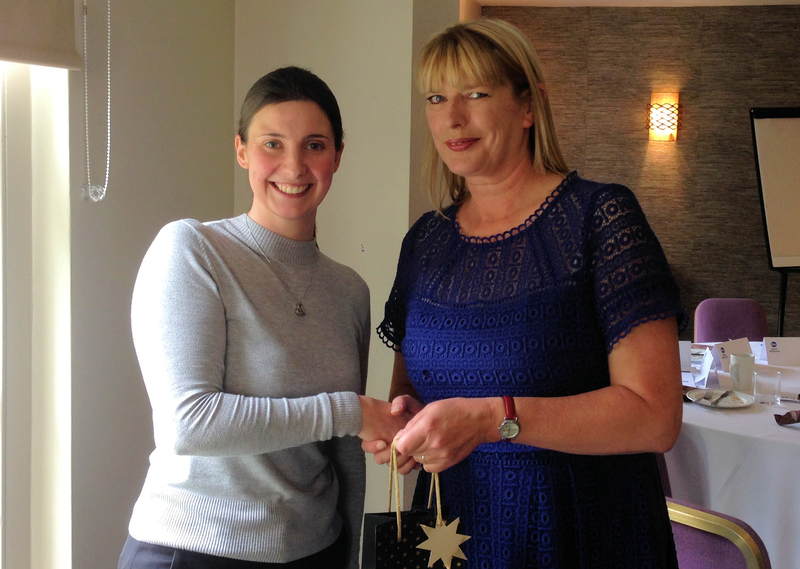 Pheona Bootes with Gemma Aitken of Dogs for Good, winner of the raffle prize. Computing Dynamics recently held another of its popular Lunch and Learns. Pheona and Steve were joined by Ben Elder, Head of Cloud Sales UK & Ireland, from Ingram Micro Cloud, who was with us to discuss the main components of the General Data Protection Regulation (G.D.P.R.) legislation, the similarities with the existing UK Data Protection Act (DPA), and some of the new requirements. It was an engaged session with several questions from our attendees. If you attended and would like a copy of the slides, or if you could not attend this Lunch and Learn and want to see what you missed, please see the form below to download a copy. Our next Lunch and Learn will be held Q1/Q2 2018 and more details will follow shortly. In the meantime, sign up to our Newsletter to stay informed on all our events, blogs and other great information. We look forward to seeing you at the next Lunch and Learn! free copy of the Lunch and Learn slides. If you would like to contact us about any of the product listed on our website, or for a free consultation please call us on 0845 45 95 200 or complete the form below.